I don't play hockey? Why in the world do I need a coach? On the show is W. Gregg Turner PhD. CHT, CNLP, who will be bashing around with me the idea of coaching and why might a regular person who isn't in a sports team want one. Gregg is the founder of Solution Innovators, a diversified International Company. 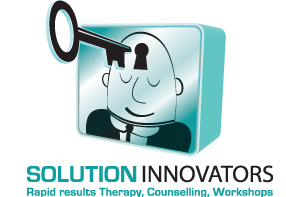 Specializing in: Success and Life Coaching, Counseling, Executive Consulting, Clinical Hypnotherapy, NLP, Rapid Results Therapy, Organizational Change and Training, Global Health and Wellness leadership and business development. His extensive Training, Certifications and Expertise has taken him on diversified work and contributions, nationally and internationally, including talks, workshops, writing and group facilitation.